In 1980 Ray became a Fellow of the Royal Australian College of Physicians. He currently holds the position of Head of Gastroenterology, at Maroondah Hospital, a position he has held for many years. During his long association with Maroondah Hospital / Eastern Health, Ray has also held the position of Head of Medical Specialties. He has a public endoscopy list at Maroondah and Ray continues to do ward service. 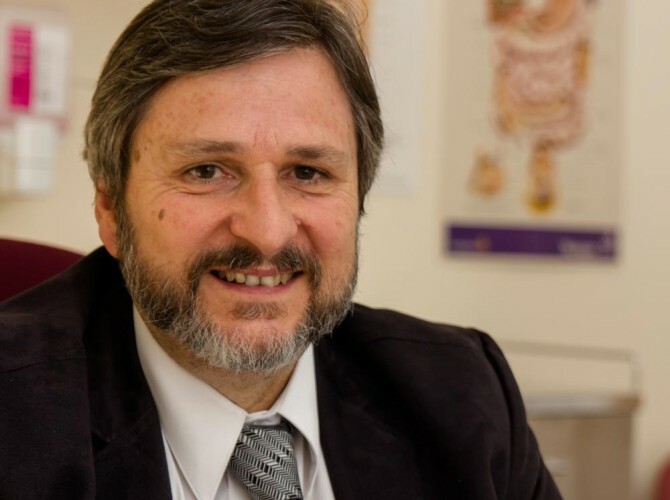 Ray is a caring and experienced clinician who has gained an excellent reputation in the Eastern suburbs during his extensive career as a doctor and specifically as a gastroenterologist. His approachability, communication and diagnostic skills are his strongest attributes. Ray was a senior lecturer with Monash University and has presented at numerous medical meetings and conferences. 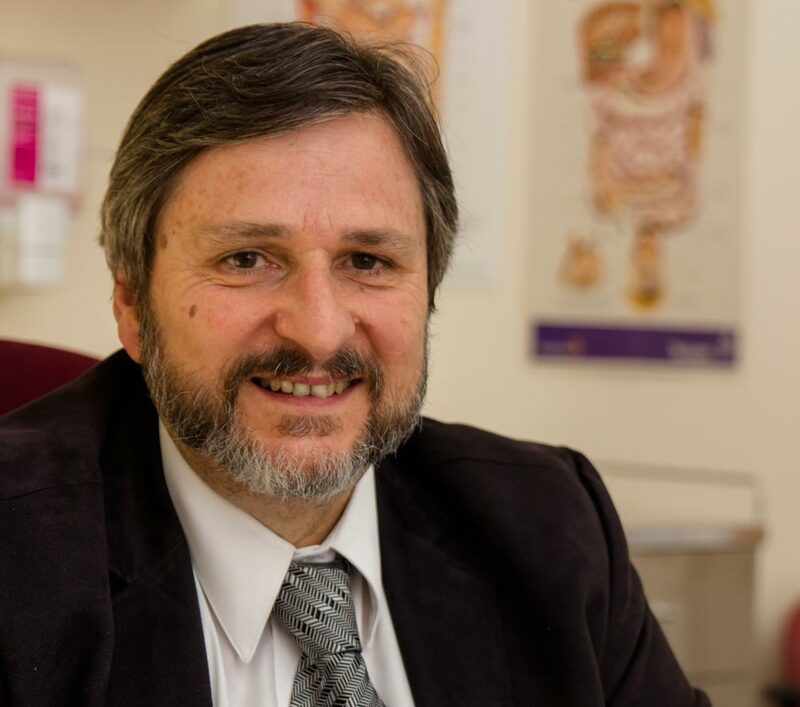 He has taught numerous medical students, interns and registrars over the years and is still instructing gastroenterology registrars in gastroscopy and colonoscopy. Ray has been in private practice, in the Eastern Suburbs, since 1981 as a Consultant Physician and Gastroenterologist and holds clinical privileges for Ringwood, Mitcham and Knox Private Hospitals, as well as Epworth Eastern. Ray is married to Dr Mary Buttigieg; they have 4 children and a dog.